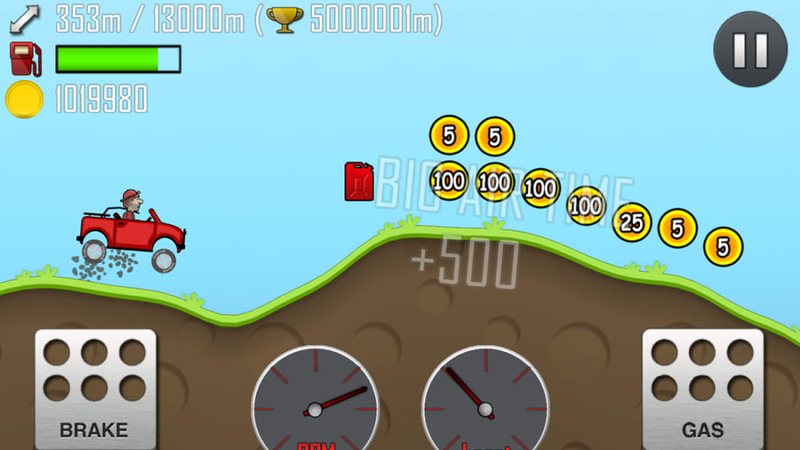 Hill Climb Racing is a combination distance and physics arcade and puzzle game. The point of the game is to drive as far as possible while keeping the car from flipping over and killing the driver. You have a depleting gas gauge and use the gas and brake to move. 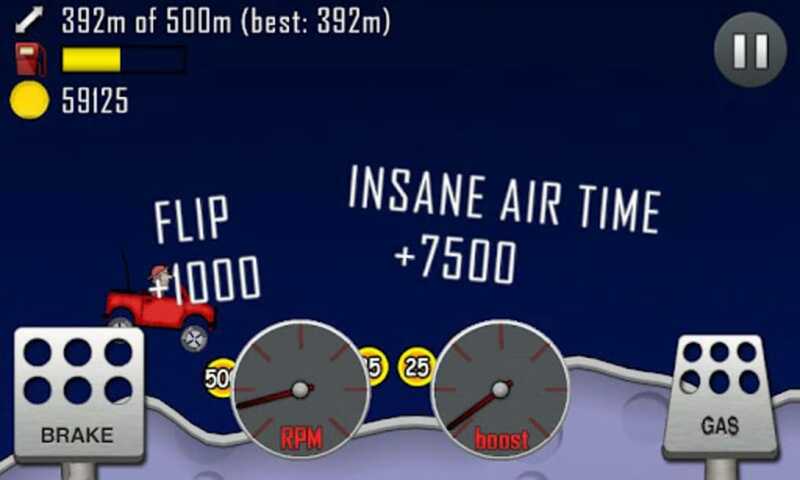 Depending on the terrain, you could flip the car very easily, because some environments require you to traverse over big hills. 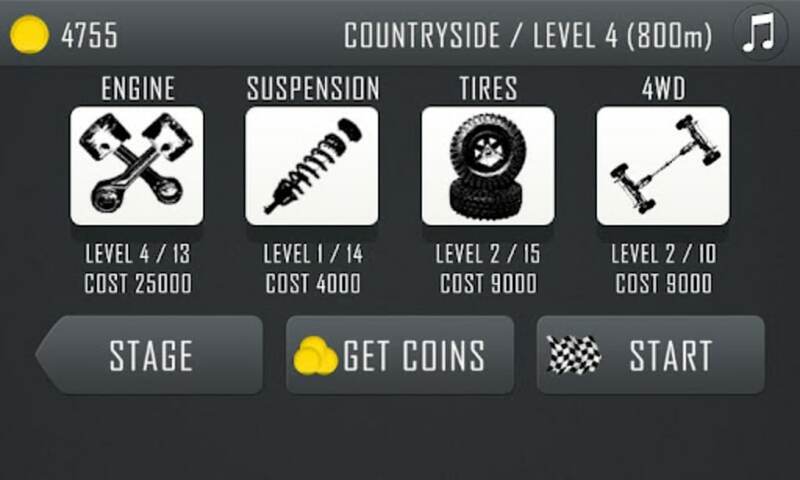 Hill Climb Racing has car upgrades paid by the coins you collect during each playthrough. 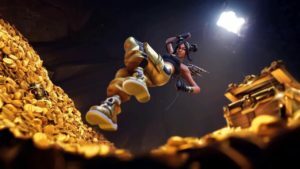 The challenge and addictiveness of the game is trying to drive as far as possible while trying not to get defeated by the physics. There are different vehicles that you can try all with different handling. 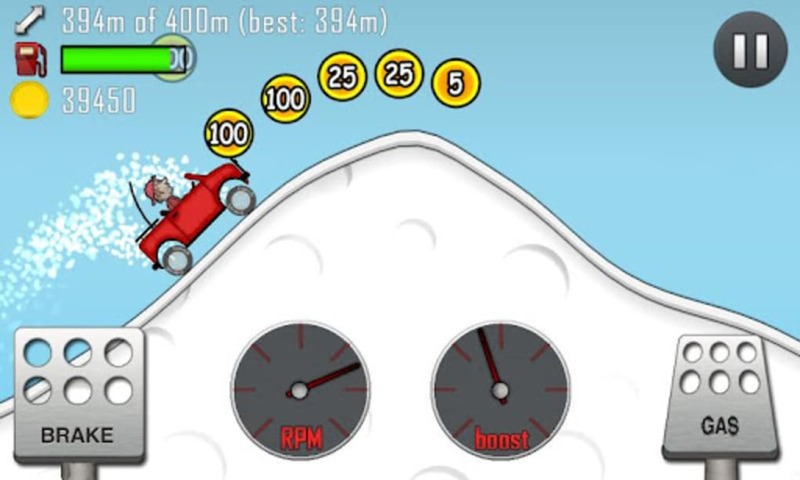 Graphics in Hill Climb Racing are simple, but animate very smoothly. There isn't any slowdown and that works to make the gameplay experience really fun. 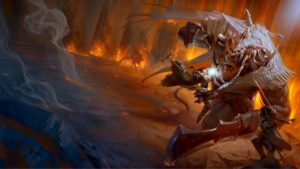 You may get frustrated at certain points, but the game is still fun to play. 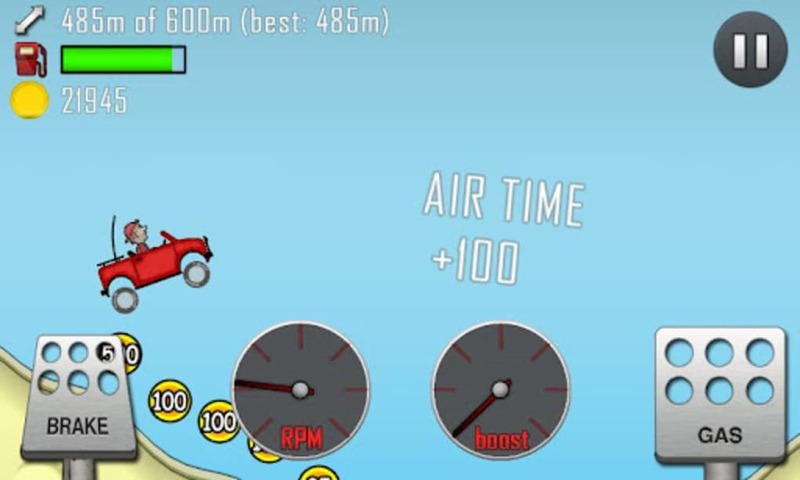 You won't be impressed with Hill Climb Racing's graphics. But the gameplay is decent enough to offer fun with quick sessions. Don't expect a deep game whatsoever. If you're looking for a game that can eat up a few minutes, then this is the game for you. 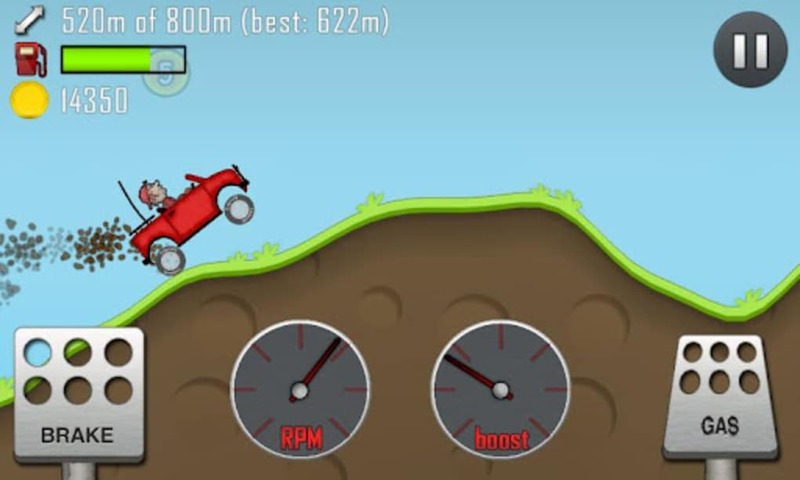 As more powerful devices are released, Hill Climb Racing shows just how aged it is. 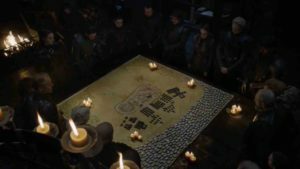 The game could use an entire graphics refresh and possibly a better physics engine. 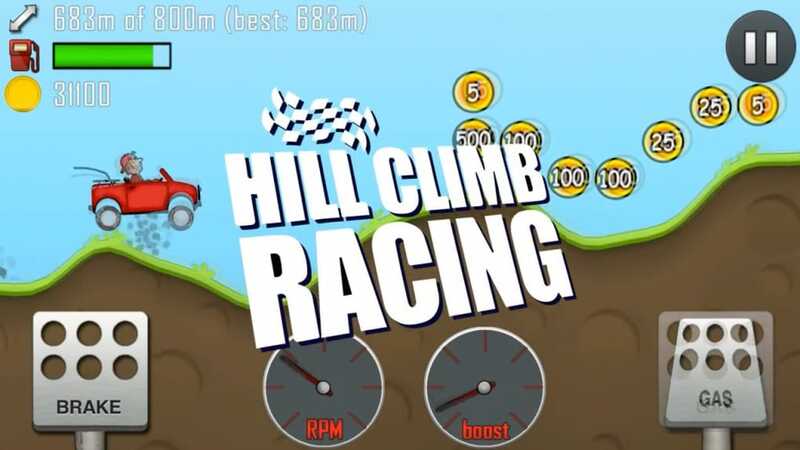 If you absolutely need something to play, Hill Climb Racing is decent.